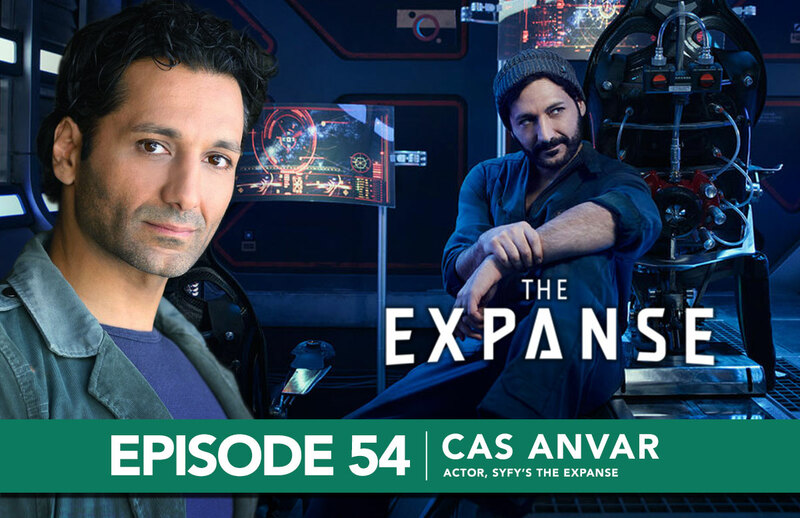 Episode #54: Actor Cas Anvar, from SyFy's "The Expanse"
In this episode, Adron talks with film, television and voice-over actor Cas Anvar. Cas has over 70 major film & TV credits, including a Screen Actor’s Guild ensemble win for Argo. He’s currently on the award show circuit for this year’s indie darling Room, staring Brie Larson. Video game fans may recognize him as the voice of Altair from Assassin’s Creed: Revelations, as well as roles in Call of Duty: Black Ops II and Halo 4. Cas recently starred as Xerxes in the SyFy series Olympus. 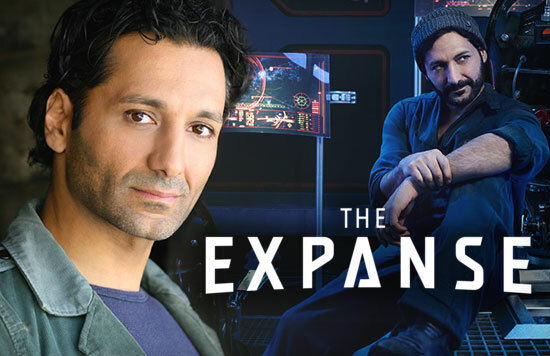 And now he embodies the role of Alex Kamal is SyFy’s new, massively popular series The Expanse. Based on the best-selling science fiction novels by James S.A. Corey, The Expanse takes place hundreds of years from now in a future where humans have colonized the solar system and Mars has become an independent military power. Tensions between Earth and Mars have the system on the brink of war, but that’s just the backdrop for an even more threatening interstellar mystery. A hardened detective from the Belt must work in tandem with a rogue ship’s captain and his crew to investigate and expose what could be the greatest conspiracy in human history. We’re big fans of The Expanse novel series, and the SyFy show brings that universe and its characters to life in amazing fashion. Cas is a perfect fit for the warm-voiced, easy humor of pilot Alex Kamal, alongside a fantastic, engaging, and very diverse cast. We talk about how he landed his role in The Expanse, his long career as a chameleon-like character actor leading up to this breakout role, the joy of creating voices for video games, and the importance of having passionate, involved creators at the helm of a series adaption. 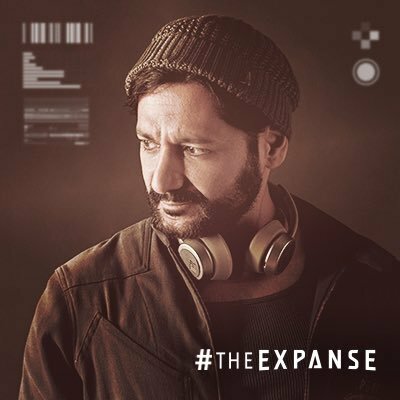 The Expanse airs Tuesdays at 10pm EST / 9pm CST on SyFy.